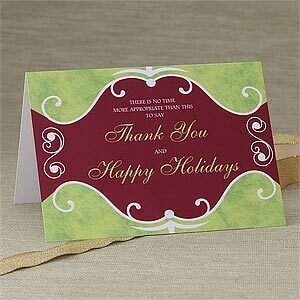 Glossy Holiday Postcards have always been a very big hit. Here at Color Trade Print we speicalize in Wholesale 14pt and 16pt Matte and Glossy Postcards.The most popular is a 4×6 Postcard but we also offer 4.25×6 4x95x7 6×9 6×11 and 8.5×5.5. UV Gloss is a protective finish that we coat the Postcards with to give then a natural glow and finish. These postcards can with stand rain,sun, and lots of other abuse. 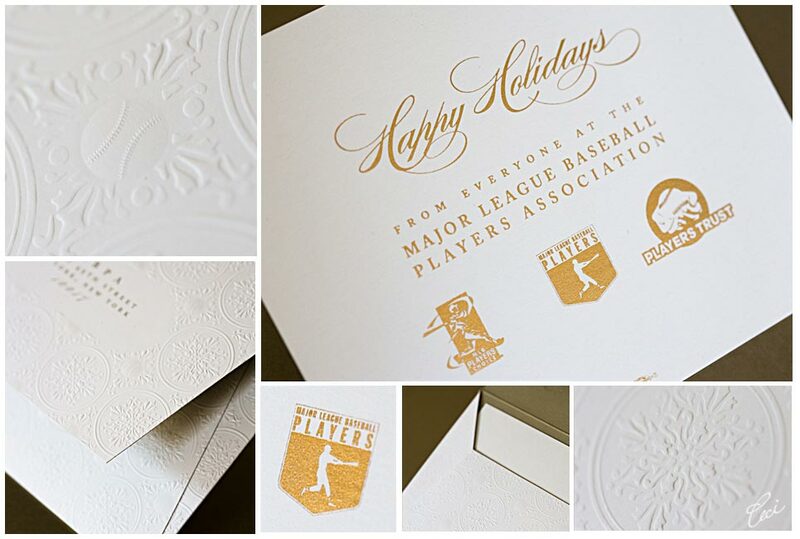 We only use 14pt or 16pt Card Stock which is a really thick and sturdy card stock. There are only 5 weeks until Christmas. Go ahead and get them out of the way, so you can focus on more important things. 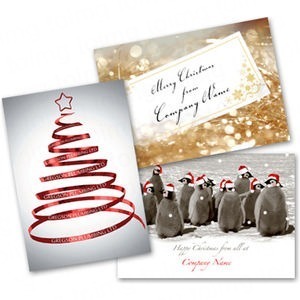 Color Trade Print offers Wholesale Holiday Postcards, Wholesale Letters with a company logo, and the highest quality Wholesale Envelopes with a company logo. This entry was posted in Letterhead, Postcards. Bookmark the permalink.